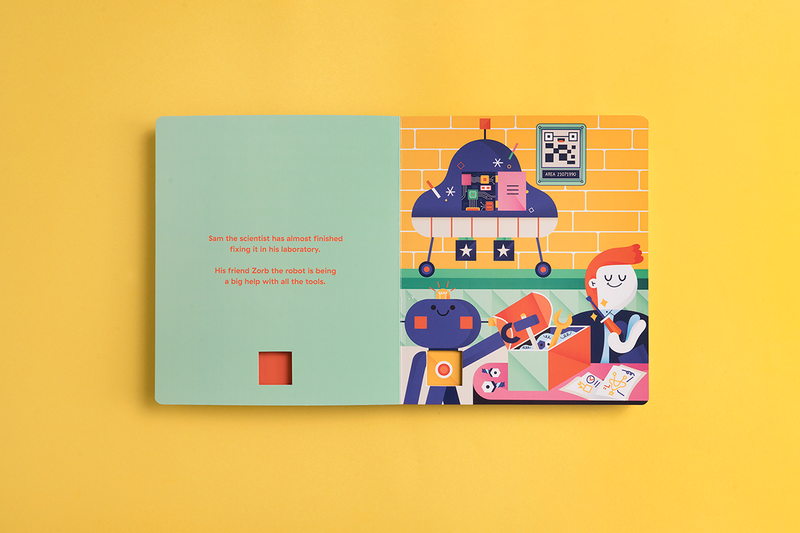 A scientist with his robot friend and an epic journey to the space, this is my first children's book published by Victionary. 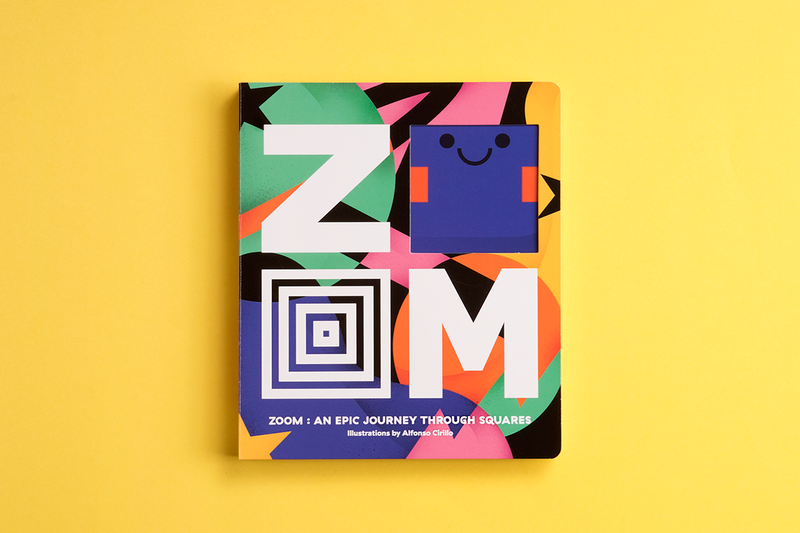 This is a children's book I illustrated for Victionary for "The ZOOM " series . 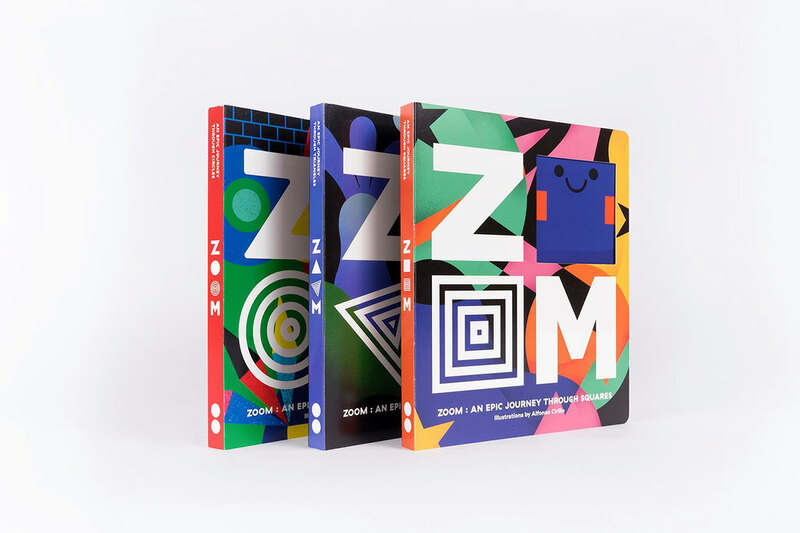 The book takes young readers on epic journeys that begin from the tiniest of details to the limits of the imagination through delightful illustrations filled with shapes. 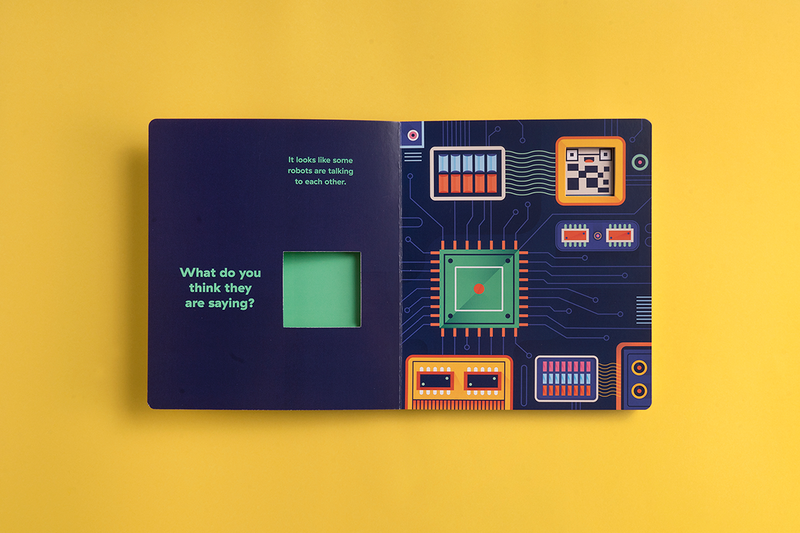 As they follow simple die cuts, every new page reveals a small twist to the story and a slightly expanded view of the world; hinting at how fun and full of possibilities new perspectives can be. 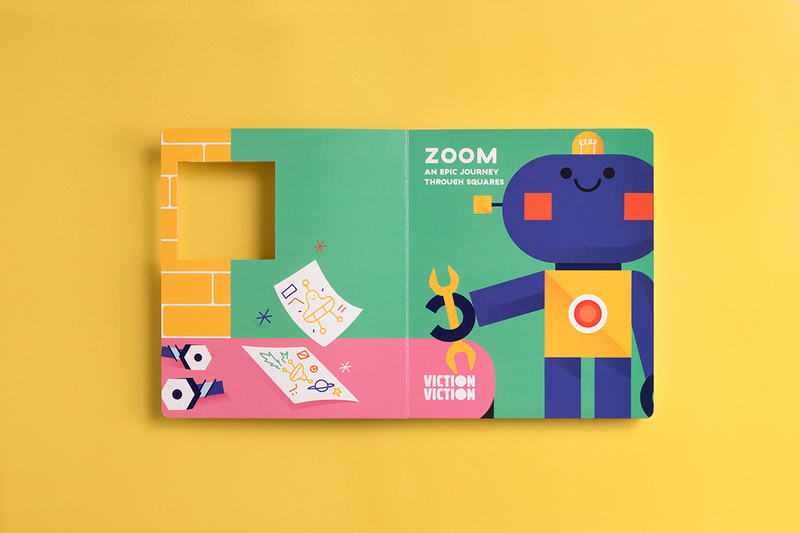 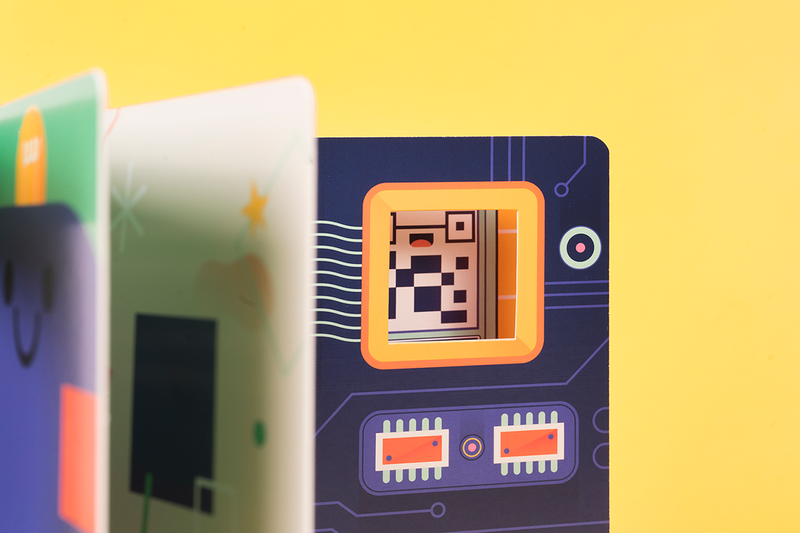 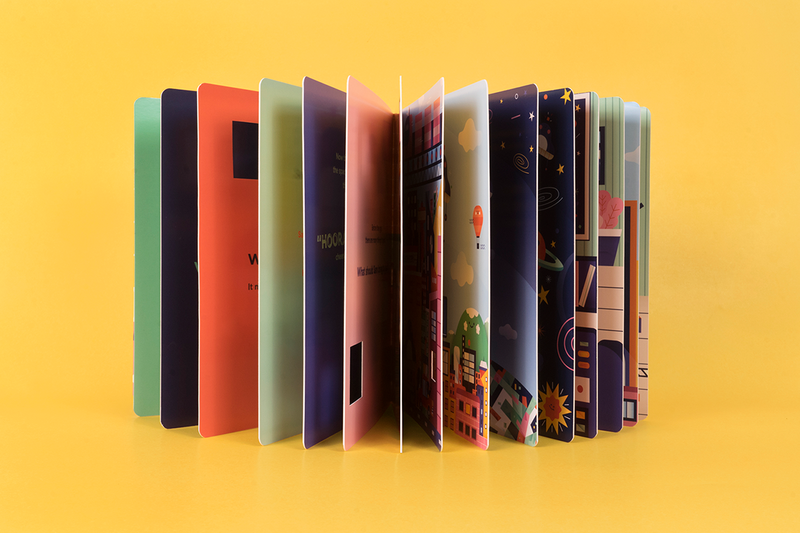 Peppered with questions that promote interactivity, each ZOOM book is bound to make story time more interesting and playful for parents and children alike.